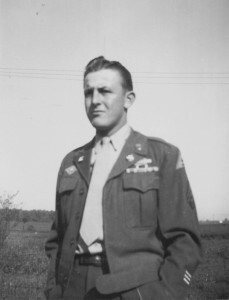 My dad, Herbert Miller, was trained as a replacement troop during the fall of 1944. 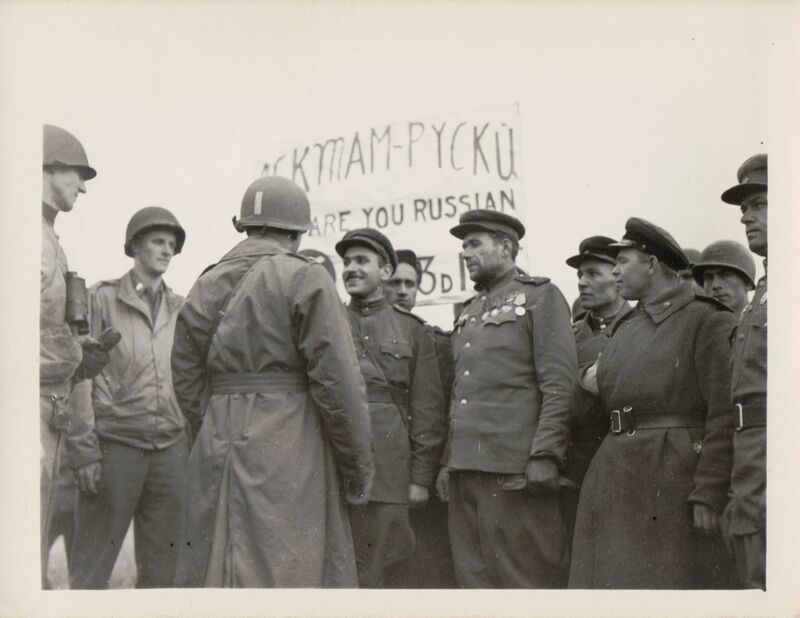 After he arrived in Europe he was assigned to Company L, 333rd Regiment, 84th Infantry Division. The 84th was known as the Railsplitters. He fought in the Battle of the Bulge in Belgium and later in parts of Luxembourg, Germany, and France. I have been transcribing and posting the letters my dad wrote home during the war but today I am going to take a break from the letters and write about some war stories my dad told me back in the late 1990s. After the Battle of the Bulge my dad, Herb, fought in the German towns of Aachen and Linnich before crossing the Rhine River and arriving in Koln. 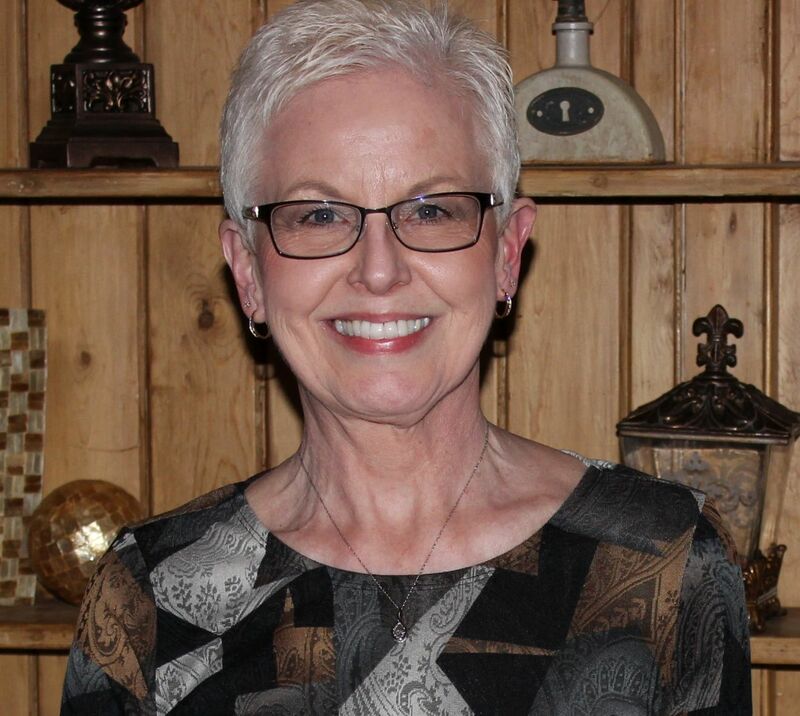 Herb volunteered to be in a task force under General Church. 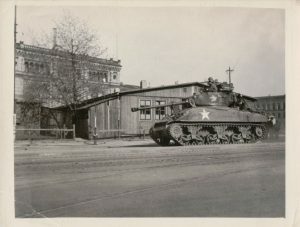 The task force was one of several and consisted of groups men who rode on the backs of Sherman tanks, plowing northward through Germany from the Rhine River to the Ruhr River. There were several tanks and 5-6 men would ride on the back of each tank. The infantry would follow, riding in trucks behind the tanks. 84th Division Sherman Tank, Germany. Some of the German towns Herb fought in during this time included Koln, Lindern, Baal, Dulken, Krefeld, and Duisberg. He said there was not much fighting at this time and that German troops watched as they went by. Sometimes they would find German officers in homes, sitting down to eat. At night he would help guard and protect the tank and wasn’t able to get much sleep. When they reached the Rhine River Herb traveled by truck, moving toward the Weser River. During that time period he fought in the German towns of Wesel, Lembeck, Munster, and Bielefeld. When they arrived at the Weser River he guarded a bridge there for 3-4 days. The Germans tried to bomb the bridge with a German jet, the first German jet Herb ever saw. After that they fought in Hannover and Haardt, where he said there was some very tough fighting. 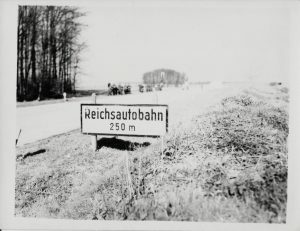 Reichsautobahn. 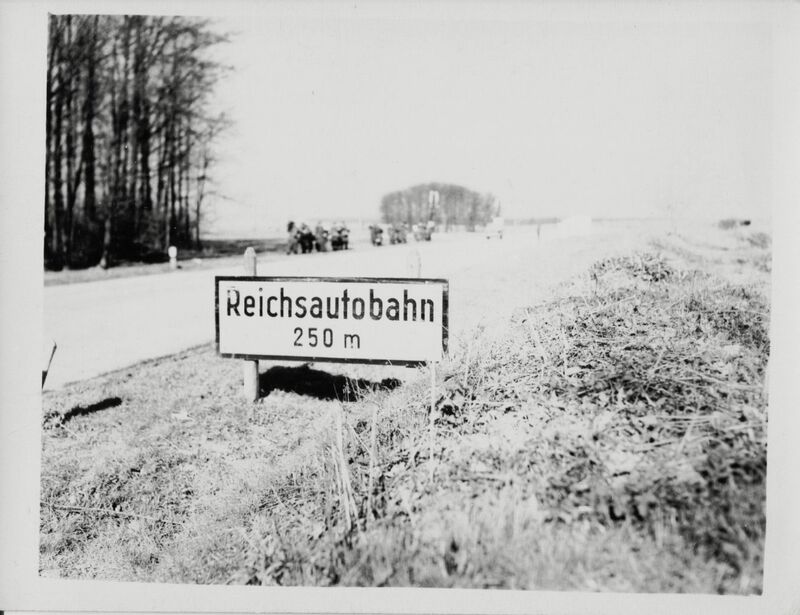 The beginning of the German autobahns, under the Third Reich. My dad said that his fox-hole buddy was an American-born Serbian who could speak several languages. Some German citizens told his buddy that they were forced to dig a very large grave and that many bodies were buried there. The soldiers alerted their commanders and they did find a mass grave. Soon after that they liberated two German Jewish concentration camps–Ahlem, close to Hannover, and Salzwedel, by the Elbe River. At first they thought the people there were prisoners of war. The prisoners were very thin and he saw rows of wooden shelves for sleeping and saw some gas chambers. He said they de-loused those who were held there and gave them some of their rations. He also said the Army had no trouble taking over the camp and that a few Jews helped overpower some German guards when they knew the Americans were coming. The war ended for Herb when he was in Wittenberg, by the Elbe River. They took a farm house there and met the Russians. He said said he shook hands with a few Russian soldiers. Russian Soldiers & 84th at Elbe River. But my dad did not have the 85 points that were needed to return home, so he was put on Occupation Duty at Weinheim, Laudenbach, Oberlandenbeck and Schriesheim. During his occupation time he took part in destroying train-car loads of Luger weapons. Later he was appointed money order clerk at the military post office in Heidelberg. You start to get a feeling of why so many WWII veterans did not talk much about their war service. I can’t imagine what they went through and what they saw. We must never forget, but always remember the sacrifices made for freedom and humanity. 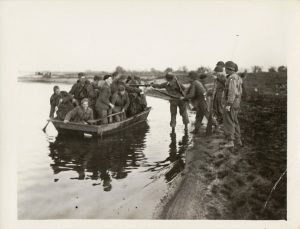 84 Infantry Division, Holocaust Encyclopedia, on-line. Liberating Ahlem Concentration Camp: The Vernon Tott Photographic Collection, on-line.